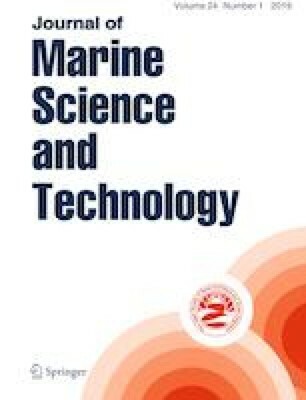 The paper presents a methodology to design an electric controller for marine cycloidal propeller. The controller is designed considering the torque and the rotational speed limit of the motor. The influence of manoeuvring dynamics of the ship, rotational speed of the disc, eccentricity ratios and torque, pitching speed and pitch angle of the blades on the controller design are investigated. Feedback signals are used for the controller and combined with multiple PID control logic for controlling the motion of disc and blades. The proposed PID controller helps to stabilize the rotational speed of propeller blades and disc when requirement of torque exceeds the maximum limit of motor torque. The proposed control algorithm enhances the chances of optimizing propulsion efficiency of the blade. This is achieved due to decoupling of the motion of individual blades. Simulation results of different manoeuvring and straight run cruising conditions demonstrate the application of proposed control scheme. Finally, the simulated results are validated with the experimental results of mechanically controlled cycloidal propeller. The first author is awarded by “High value PhD Scholarship” under “Prof R P Gokarn Innovation Grant” by Tiara Charitable Foundation for experimentation. First author would like to express deepest gratitude and hearted acknowledgment of thankfulness to co-authors for their full support, engagement, expert guidance, encouragement and valuable comments and suggestions during the research work.